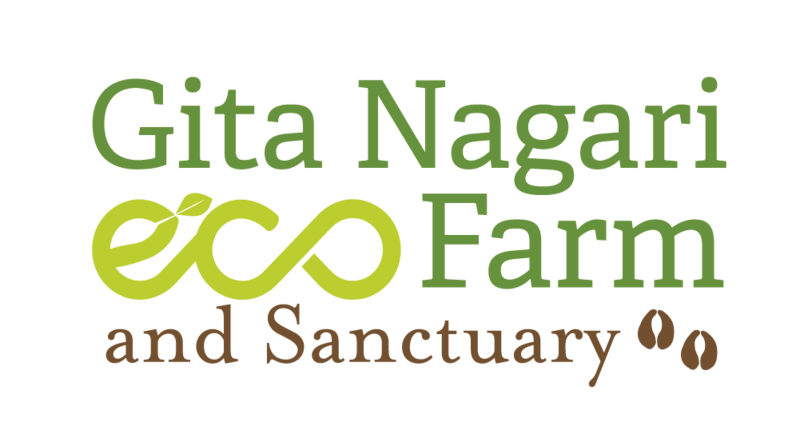 Gita Nagari is home to 200 acres of rich woodland which provides shelter to hundreds of species of plants and animals. Natural springs, flowing creeks, and the many species of life which flourish here are protected by our Forest Conservation Plan. 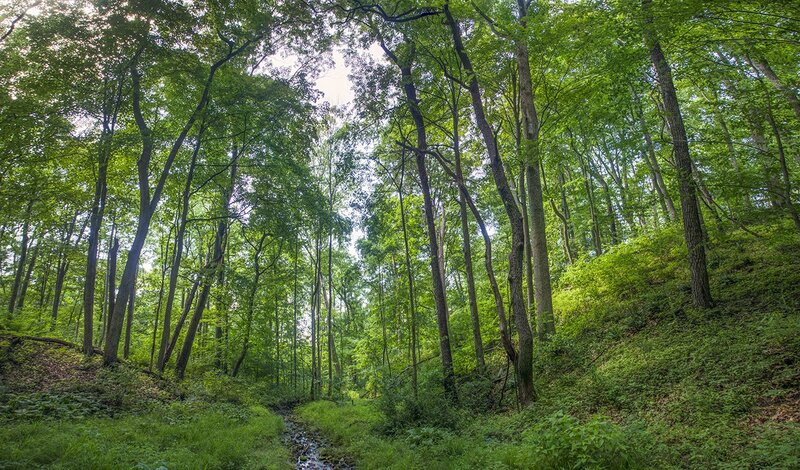 We invest in our diverse woodland by removing invasive species and planting saplings of trees which may have been lost by time or cut down during the old logging age. By supporting this campaign you help our forests thrive!